This dissertation investigates the aesthetic experience of nature, following debates in German Philosophical Aesthetics from the 18th up to the 20th century. It argues that in modern conditions the landscape constitutes an aesthetic counterworld to the ‘reifying’ sphere of the technical. More specifically, my work will claim that in terms of natural aesthetics a modern landscape only becomes what it is through the presence of the technical artifact. In a close focus on the spatial correspondence of ‘house and garden’ it traces back typologies of the ‘pavilion’ and the ‘clearing’ in the exemplary work of Mies. 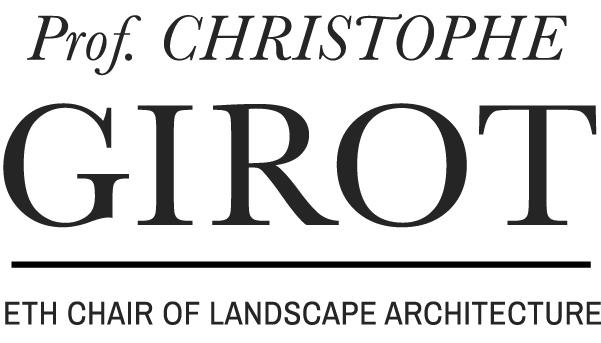 This research is meant to make a contribution to architectural theory shedding light on the sparsely illuminated significance of landscape aesthetics for the modern home. It offers an alternative perspective on landscape architecture by stressing its role as a counterpole to the functionality and technicality of the modern world. 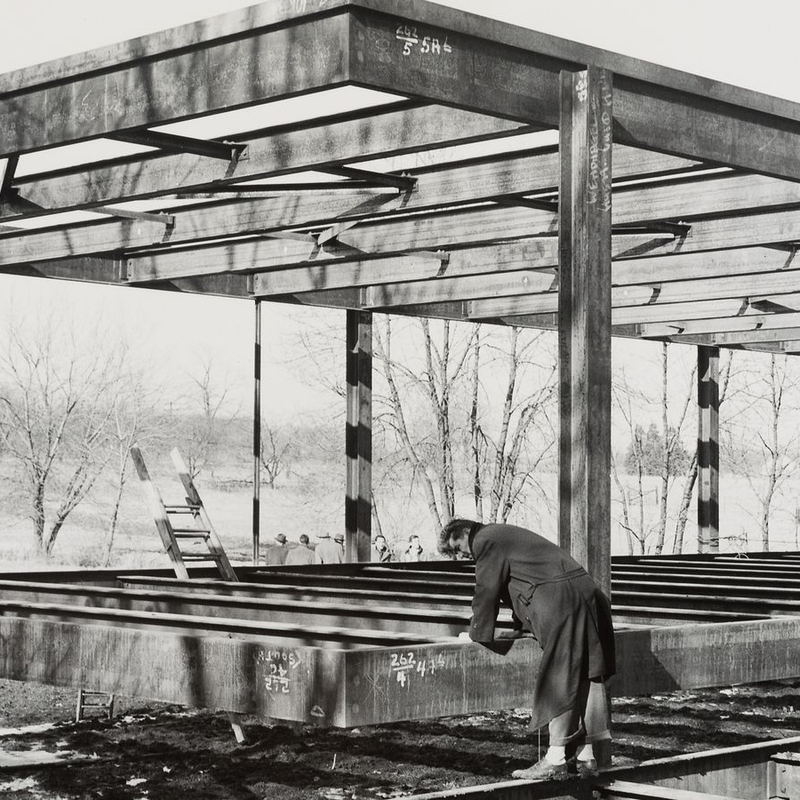 Image: A snapshot of Mies visiting the construction site of House Farnsworth, Plano/Ilinois, 1945-1951.